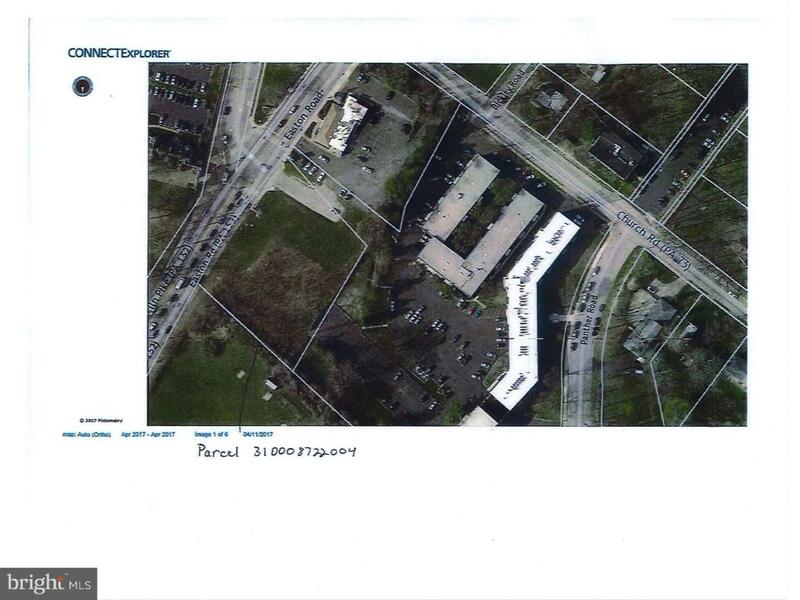 Excellent opportunity to develop a commercial one Acre parcel in the vibrant Wyncote/Glenside business district, just outside the City limits. Located across the street from a prestigious University, on a major state road with a high traffic count, this choice parcel is a prime location for a wide range of retail or professional office uses. Zoned C2. Offered on an absolute net basis. Tenant is responsible for all architectural and building costs. Call Co-listing agent for all inquiries.